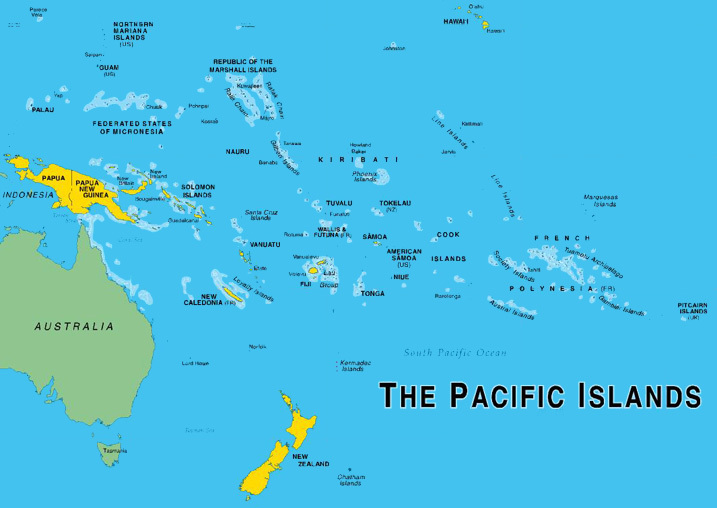 PFM specializes in sea freighting your cargo from New Zealand into the Pacific Islands region with a reliable, hassle free service. As a neutral wholesaler, consolidating and packing cargo onsite, you can be sure that we offer a hands-on information flow and everything we do is with the highest integrity. The Pacific is our passion – we know it and do it well. Quick list of upcoming cutoff dates for ports around the Pacific. 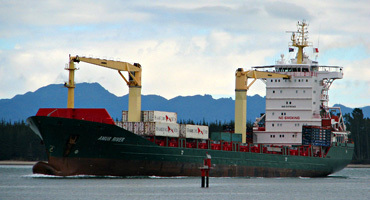 Shipping monthly to 23 major ports throughout the Pacific Islands.